The most beautiful day in your life should not be spoilt at all. There are some things that should not be left to chance. Rely on our professional services and entrust the transport of your guests to us. 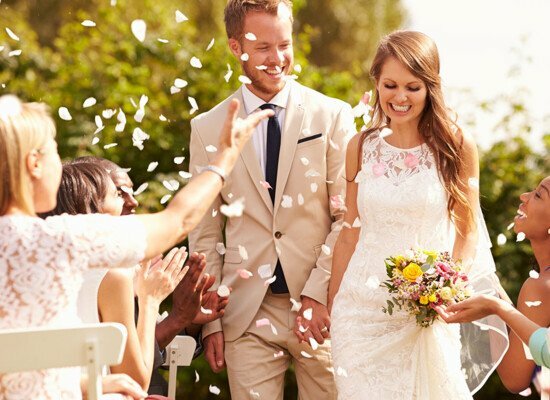 We will take care of a smooth running of your wedding carrying the guests to the wedding venue and providing transport services between different locations. Furthermore, we will make sure that everyone gets safely back home. 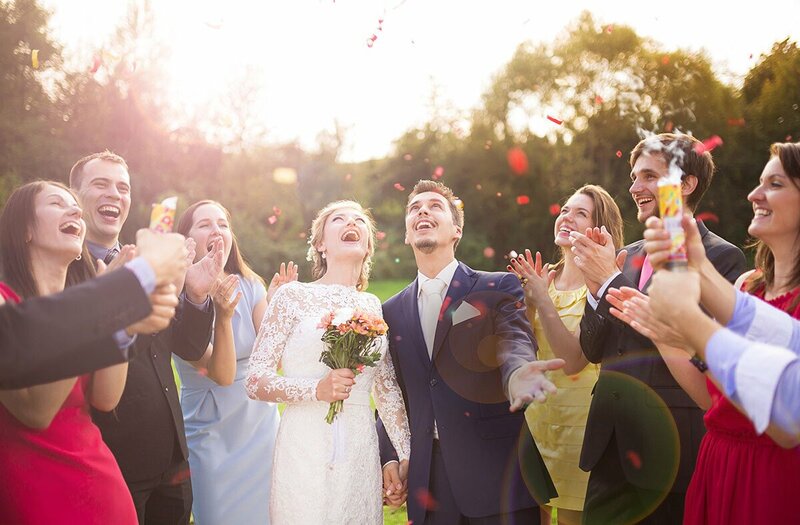 We will take care of everything so that you can fully enjoy your special day. The Autobus Oberbayern Company is a leading specialist for event shuttle services in South Germany. Our fleet comprises a wide variety of vehicles, from minibuses to luxury executive coaches. And for the bride and groom there is a choice of elegant limousines. Of course, our vehicles not only provide a high standard of comfort, but also comply with current safety standards. Entrust the transport services for your wedding to us. We will take care of everything. Autobus Oberbayern is a leading provider of passenger transport services on every scale as well as a specialist in travel logistics operating in South Germany. We provide complete planning, coordination and execution of the transport services for your event. As a service provider with an extensive experience gained in many years, we can cater to both smaller events and challenging big projects. Take advantage of our comprehensive bespoke support and individual consultancy services delivered by one of our specialists. We pride ourselves on providing first-class services, having a fleet of modern vehicles and excellent well-trained coach drivers as well as on meeting high safety standards. 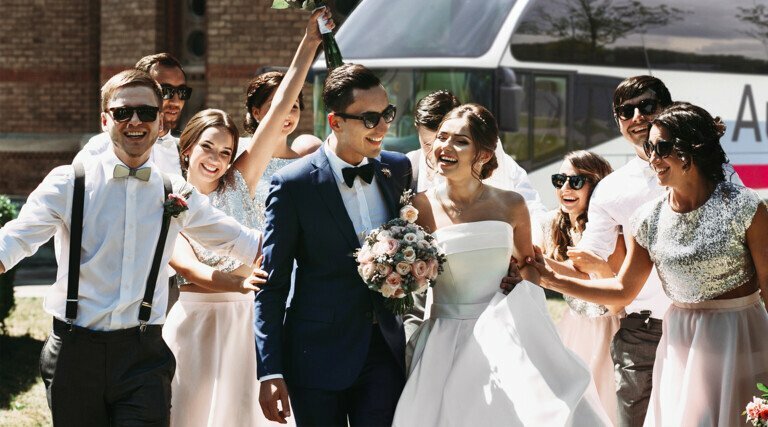 Whatever the number of guests of your wedding may be - Autobus Oberbayern is your reliable partner for transport services. 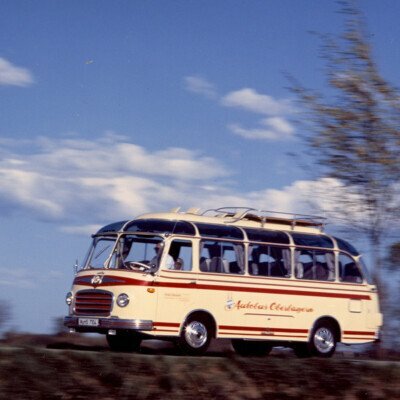 The Autobus Oberbayern Company is a Munich based coach operator. 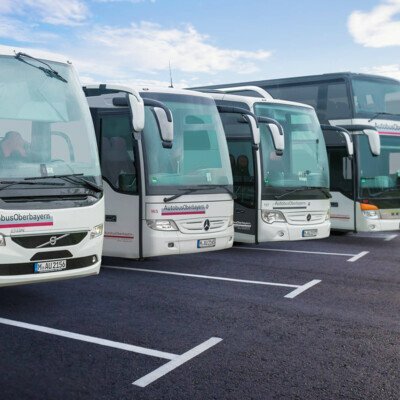 We are leading experts for coach hire and passenger transport on every scale as well as specialists in travel logistics, operating primarily in South Germany. Our clients and passengers benefit from bespoke support and individual consultancy, a modern fleet of vehicles and an extensive experience gained in many years. 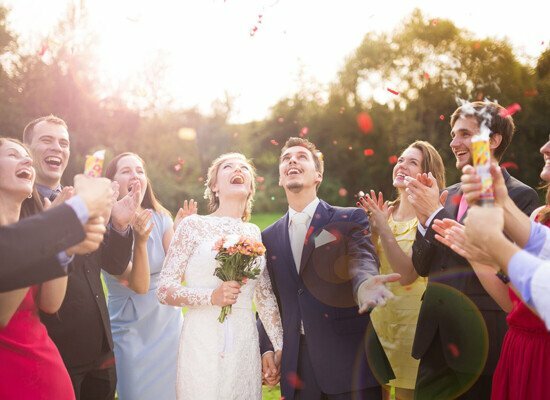 We offer you private coach hire for wedding celebrations. 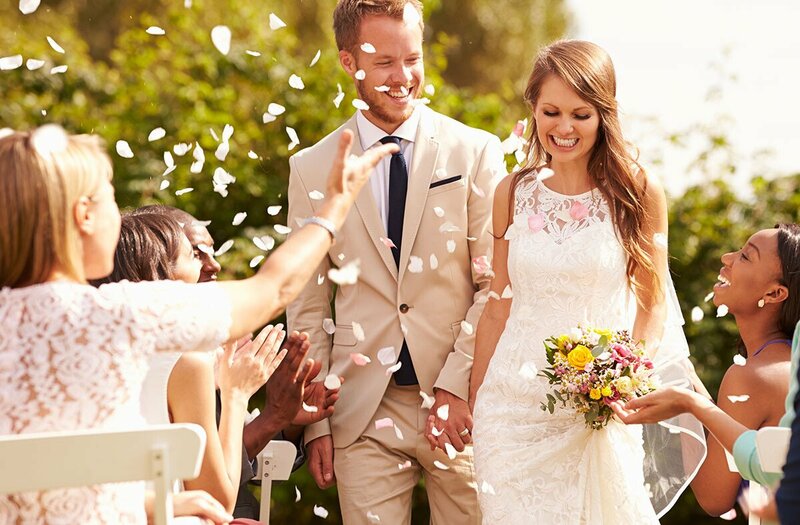 If you are looking for a reliable partner who takes your guests safely to the wedding venue, we will be happy to arrange the outward and return journey of the wedding guests. You will not have to care about anything.